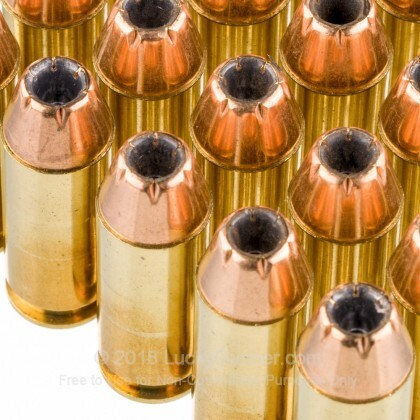 This hard hitting 10mm Auto 170 gr JHP PMC ammo is great for personal defense with its jacketed hollow point bullet design. 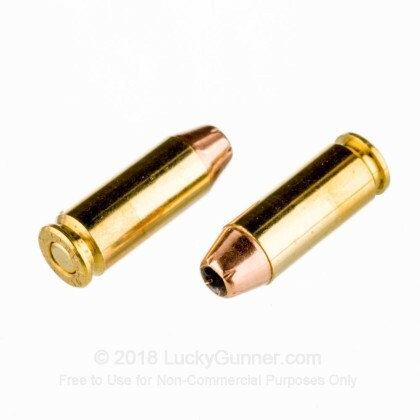 The cavity in this JHP projectile is designed to expand on impact creating a larger terminal wound cavity to quickly bring down an attacker. 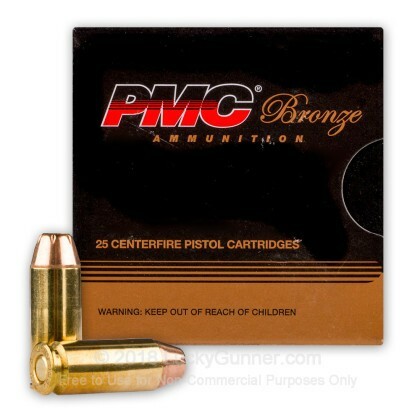 We don't have any reviews yet for this particular 10mm Auto ammo from PMC. 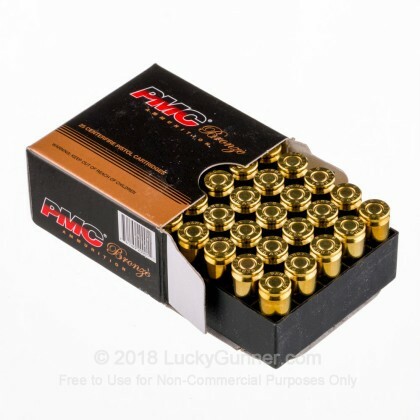 If you'd like to be the first to review this particular 10mm Auto ammo from PMC, fill out the form below. 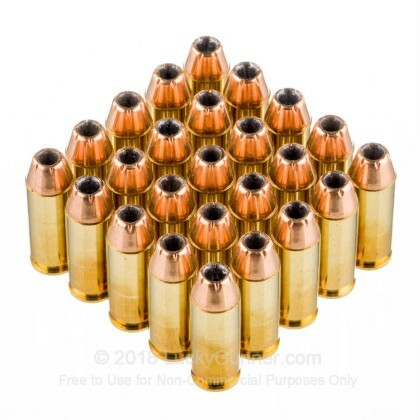 We also have this 10mm Auto - 170 Grain JHP - PMC - 25 Rounds ammo in stock in a smaller quantity.